Paper shredders are handy and reliable tools for both home and office use, enabling you to easily dispose of private documents in order to protect from identity theft. However, these machines can also be dangerous to use due to their sharp blades and powerful motors. 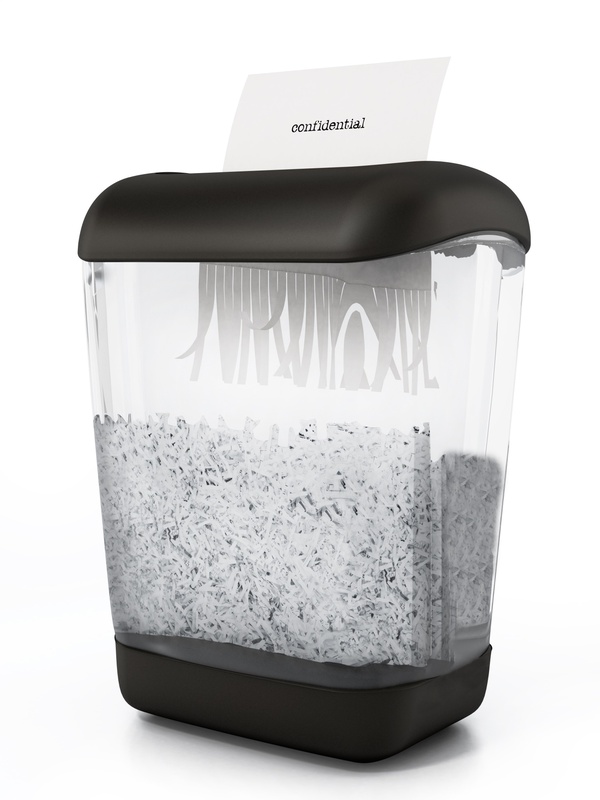 If it’s your first time using a paper shredder, make sure you read the machine’s instruction manual so you can become familiar with the proper way to operate it. For extra peace of mind, this article provides four tips to help you safely use a paper shredder in your home or office. When you begin using a paper shredder, it’s important to not force the paper into the feed opening. It’s recommend that you insert it gently, after which the machine will begin shredding it on its own. This can prevent injuries from occurring and will also reduce the wear and tear on the shredder. It’s also essential to never place any foreign objects in the feed opening, as your shredder is only meant to shred paper. Unless you’ve purchased a device that’s capable of destroying multimedia items, it’s best to put those items aside and dispose of them in a different way. When purchasing a paper shredder, you should ensure it comes with the latest safety features. Many modern shredders have a feature that causes the shredder to shut down automatically if it detects any limbs near the feed. This even includes non-human body parts such as animal paws or tails. Some paper shredders also come with features such as an interlock to prevent unauthorised use, as well as recessed blades that make them harder to reach. To protect you and the people around you, it never hurts to select a shredding machine with good safety features. Another safety tip is to keep the paper shredder unplugged when it’s not in use. If your machine doesn’t shut off automatically when the waste bin is full, make sure you cut the power before disposing of the shreds. This prevents the cutting mechanism from shredding, which can be dangerous. Once you’ve finished destroying your documents, it’s a good idea to unplug the device from the socket and store it away. This prevents people tripping over the cord or the shredder itself. 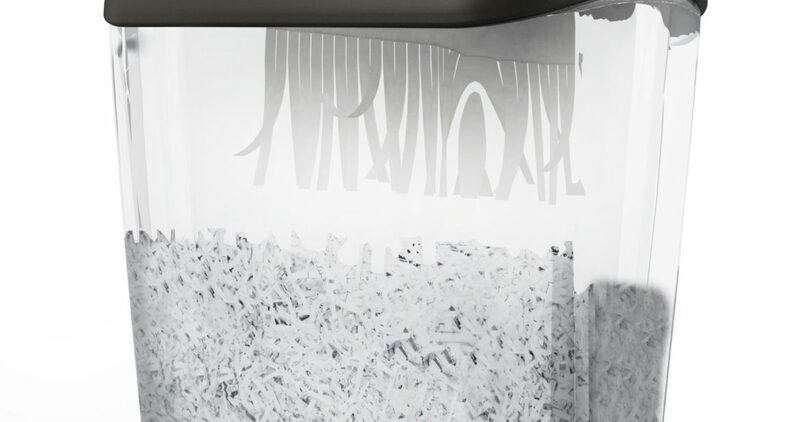 Finally, if you’re unsure about how to use a paper shredder correctly or if you’re concerned with certain sounds you’re hearing while shredding, it’s best to get in touch with a paper shredder specialist. They’ll have the knowledge and expertise to ensure your paper shredder is safe and working to its best ability. No matter how many safety features a shredder has, the potential for accidents still exists. It’s therefore vital to learn how to shred safely so you can be as careful as possible. This includes never taking shortcuts or risks when using the shredder.